Welcome to the official #PENuary page! Inspired by her daughter’s participation in #Inktober, Natalie Wright created PENuary. The concept is simple: Writers commit to themselves to write at least 20 minutes every day for the entire month of January. 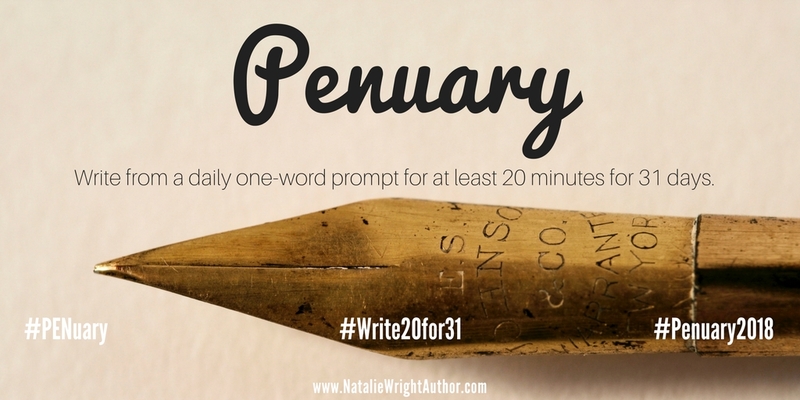 The writing for each day is based on a one-word prompt from the official PENuary page. As my teenage daughter participated in Inktober (created by Jake Parker), I witnessed her drawing skills improve exponentially in just 31 days. It inspired me to create a prompt-based month-long writing event for all writers, regardless of skill level. While writers already have NaNoWriMo (National Novel Writing Month), it's an event that by definition limits the number of participants to novel writers. 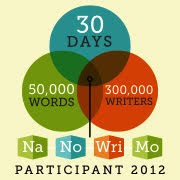 It’s a great event—I’ve “won” NaNoWriMo twice. 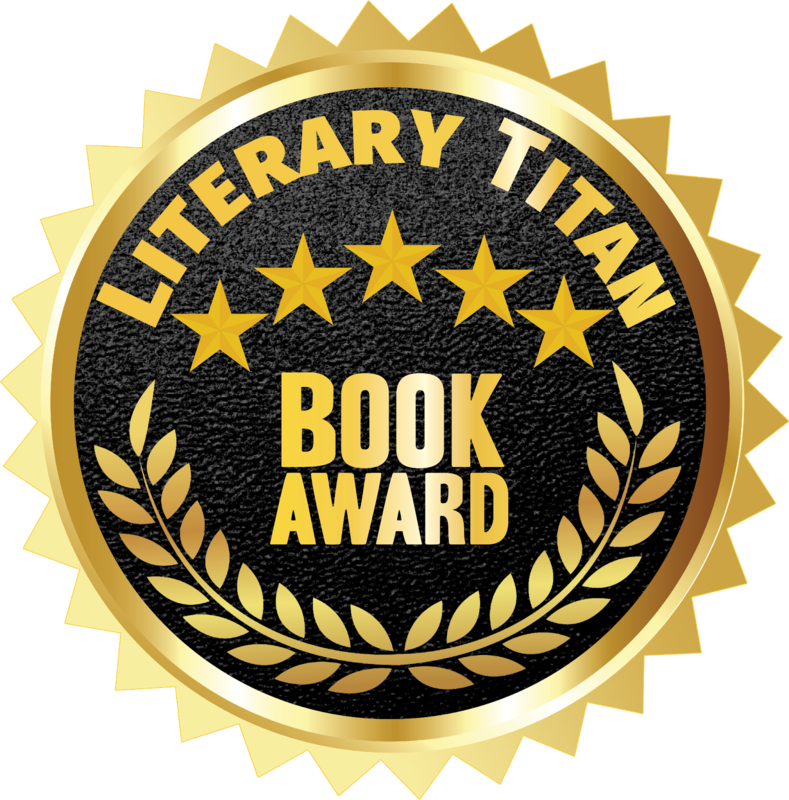 But not every writer is a novelist, and even novelists may have reasons to not want to participate. This year, for example, I’m still in the planning stages for my next novel and not ready to write it yet. I came with the idea of PENuary as a way to start the year off right. Just like many people re-commit to exercise and healthier eating in the new year, PENuary is a way for writers to jumpstart their writing year. If you choose to participate in PENuary, you need commit only twenty (20) minutes per day for the entire month of January. The prompt list (available January 1, 2018, on this page) will provide the one-word prompt for that day’s writing. You simply write for 20 minutes based on the writing prompt. Prose or poetry. Fiction or non-fiction. What you write does not matter. The only requirement is that you write for at least 20 minutes. After I write for 20 minutes, then what? Share! 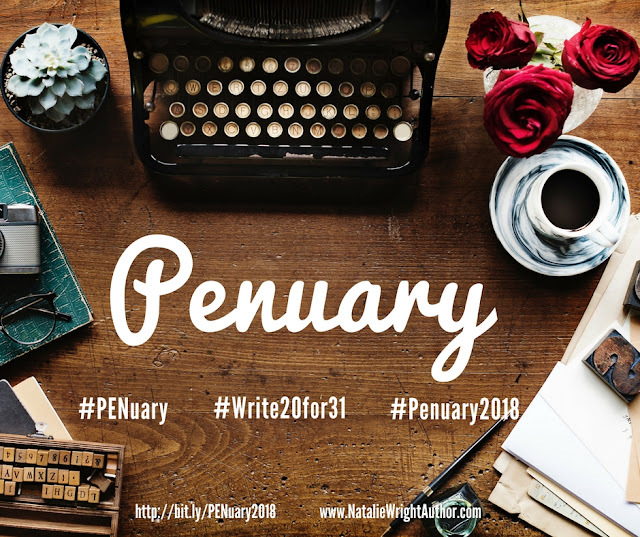 PENuary is about being part of a writer community. You do not need to share your entire work each day, but you need to choose something from your daily work and share it. Where/How do I share each day? Share a portion of your daily writing on at least one social media of your choice and/or on your blog or website. Twitter, Instagram, Facebook, Pinterest, Google+, Tumblr, etc. Just make sure to use the official hashtags so others can follow your work, share/comment, etc. Watch this page for the official prompt list which will go live on January 1, 2018, at 12:00 a.m. (MST). What do I get for completing PENuary? There are no prizes, trophies or awards. 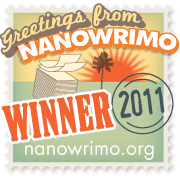 You “Win” PENuary simply by writing for at least 20 minutes every day for 31 days. Your reward is a big step toward more consistent writing habits. Your prize is the satisfaction of knowing that you completed the challenge. And who knows, you may even make some new friends along the way. But if you’d like something a bit more tangible, come back on February 1, 2018, for a digital bauble you’ll be able to download to post on your social media, website, etc. In the meantime, spread the word to your writer friends and join together to begin your writing year right! We’re going to write our way into the new year. Interesting idea. 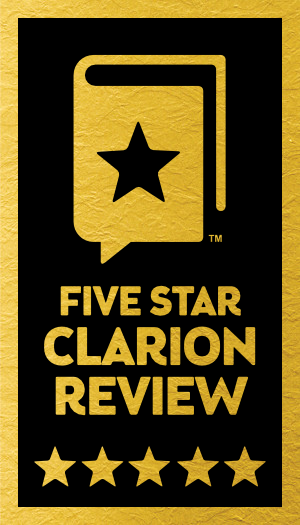 I joined the Silver Pen Writers and have reviewed several pieces and have has several of mine reviewed. This is online so I can submit whenever I want to. Not sure I want to post a lot on Social Media, there is no guarantee that it won't be stolen. But there is no guarantee anyway. I was surprised you are right here in Arizona. Thank you for stopping by and for commenting. PENuary will not be about reviewing each other's work as there are better ways to accomplish that (such as what you're doing, i.e. 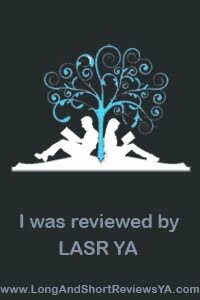 being a part of a group of writers who review each other's work). The two main purposes behind PENuary is to (1) get into/renew/refresh one's daily writing habit; and/or (2) increasing writing creativity by forcing the mind to write on a new idea each day. Sharing is truly optional and some people will choose not to share what they've written for various reasons. But the idea behind sharing is to get involved with other writers as a community (much like NaNoWriMo). 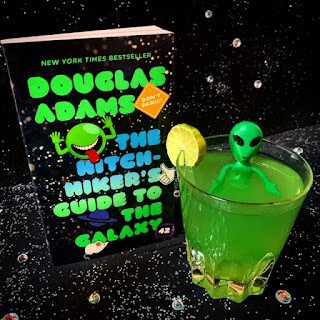 I've done NaNo a couple of times and really like the comaraderie of the writing community that forms around it, but I'm not always ready to write a new novel during NaNo. So PENuary will be for all writers, not just novelists. As long as you write for 20 minutes on the prompt, it doesn't matter what you write. 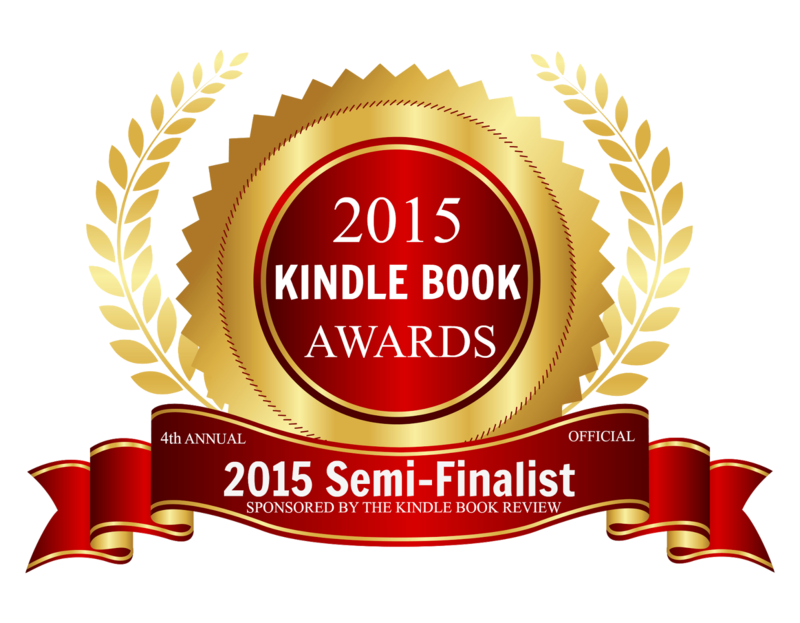 Free verse, non-fiction, essay, short story or a grocery list! I hope you'll join us in January. It's going to be fun and challenging.